What is an "episode of care?" 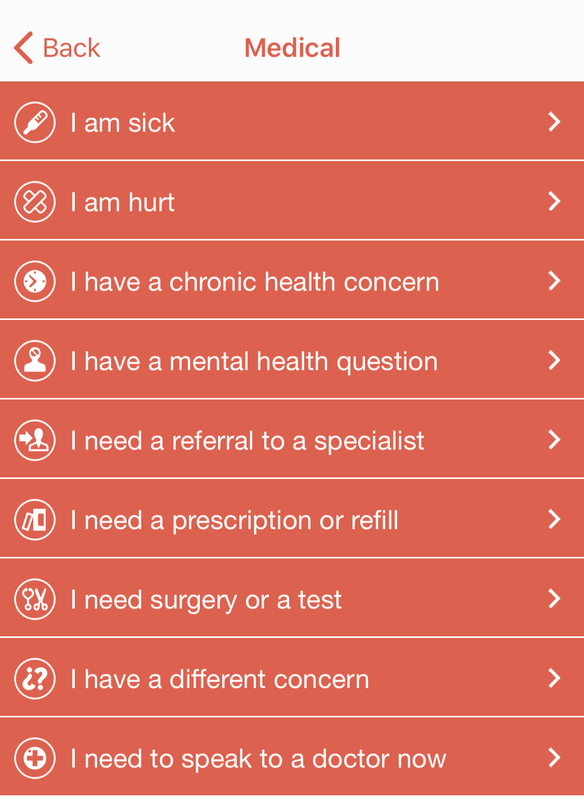 "Episodes of care" are created by Sherpaa members on desktop, iPhone, or Android. Here are the types of episodes. How long can episodes last? As a patient, what are you doing within an episode? Writing messages to your Sherpaa doctor. Sharing photos with your doctor. Answering your doctor's messages and questions. Viewing lab and imaging results. Viewing your prescription and choosing your pharmacy. Viewing specialists you've been referred to. Viewing the specialist consult reports from specialists you've seen. Reading up on your diagnoses and instructions for how to feel better. Rating your specialists and facilities you've visited. Who is working with a patient in an episode of care? 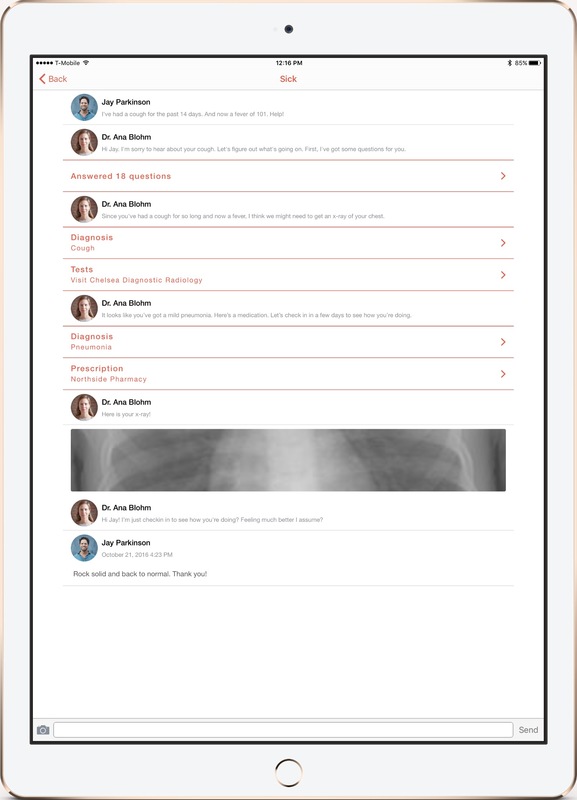 Sherpaa’s PCPs are the “project lead” alongside support staff from psychologists, care navigators, specialists, and services that coordinate surgical procedures. How does Sherpaa charge for an episode of care? No matter the length or complexity, Sherpaa charges a flat rate of $100 per episode. That's because within any population, there's a very predictable rate of simple (lots), moderate (lots), and complex (a few) cases. And in the end, it all averages out to one simple cost that makes working with Sherpaa easy and transparent.